The 52 Week Savings Challenge – Start Today! 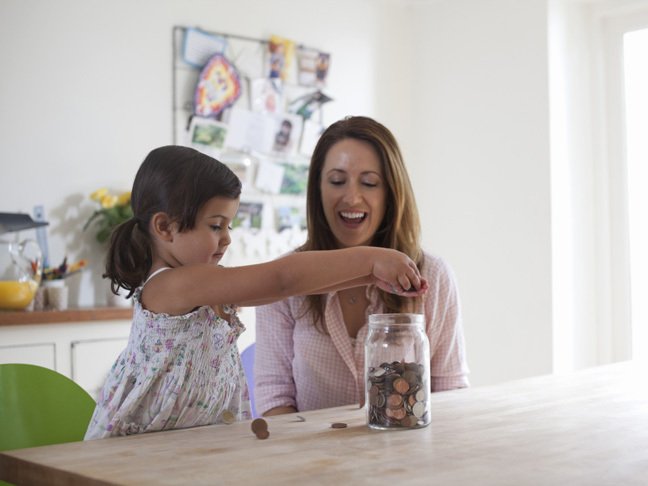 A savings challenge you CAN stick to! You start by saving as little as $1 a week.